We've been waiting the better part of a decade for this. That moment where one of metal's most influential vocalists looks his longtime right-hand man in the eyes and croons, "Reunited and it feels so good, reunited 'cuz we understood' and the dynamic duo of Burton C. Bell and Dino Cazares are together again. While you won't hear any PEACHES & HERB covers on "Mechanize" (bonus track for the re-release maybe? ), you will hear the cyber-fueled aggression that made "Demanufacture" a metallic classic come roaring back to life. While seeing Raymond Herrera and Christian Olde Wolbers on board for this slamfest would have been like Viagra for longtime FF fans, the inclusion of STRAPPING YOUNG LAD's famed rhythm section, that being Gene Hoglan (his resume too long to list here) and Byron Stroud, gets the blood flowing just fine. With four of metal's finest together under one legendary banner, one can expect nothing less than supersonic badassery. After a few seconds of machine-like samples, "Mechanize" gets right down to business with a title track that takes everything FEAR FACTORY is known for and throws it all together in one monstrous tune. Exploding from said samples, FF launch into a familiar assault of double bass-driven riffing, chugging grooves and Bell's trademark shifting between harsh and clean vocals. As "Mechanize" plays on, it's obvious that the chemistry felt on the band's first few releases is still there, regardless of the storied roster drama. In terms of energy and intensity, this disc carries the same vibe as "Soul Of A New Machine" and "Demanufacture", but the time Bell and Cazares have spent honing their respective skills in other projects brings a new element to the table. Not that "Mechanize" can be mistaken for anything but FEAR FACTORY, but the love for all things extreme Dino showed us with ASESINO becomes evident during tech-flavored moments heard on "Fear Campaign". 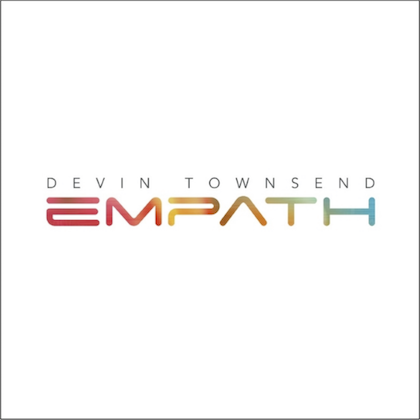 This skin-shredding attack is blended with bits of underlying guitar melodies and staccato grooves to make this particular song one of the albums most well-rounded and exciting listens. 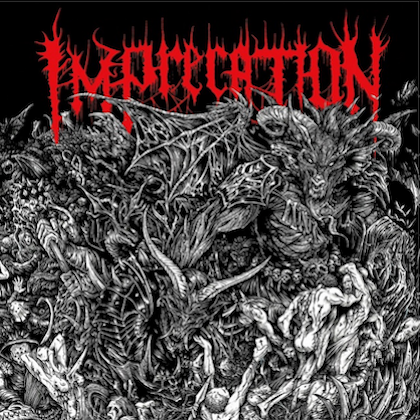 "Christploitation" takes a similar delivery and adds a dose of keyboards for yet another outstanding tune. One of FEAR FACTORY's most outstanding qualities has always been their ability to create gigantic hooks that penetrate the ears, latch onto the brain and refuse to let go. "Mechanize" offers a wealth of those moments. The lead single, if you will, "Powershifter", is a great example of this. Much like the title track, "Powershifter" takes the FEAR FACTORY blueprint to its plateau with more ferocious guitar work and a vocal melody that Mr. Bell could brag about for years to come. 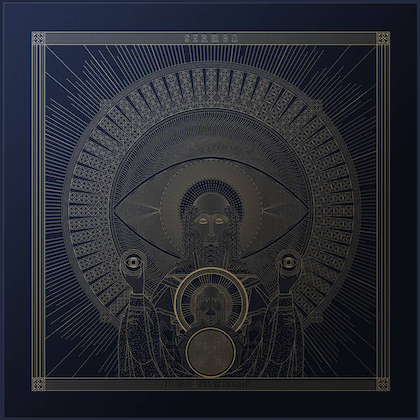 Speaking of the vocalist, for someone who has turned his attention away from his angst-ridden approach in recent years on releases with CITY OF FIRE and ASCENSION OF THE WATCHERS, Burton doesn't seem to have missed a step. Wielding the mic like a man both possessed and inspired, Bell belts his most impassioned performance in recent memory. His mastery at the art of vocal phrasing and varied mix of growls, barks and melodic crooning have always made the man's voice an instrument unto itself and if one were to make the argument that "Mechanize" boasts some his best work, then "Final Exit" would be the recommended ammunition. In the vein of "Descent" and "Resurrection" (though much heavier at times), "Final Exit" features a backdrop of lush, clean guitars and atmospheric keys over which Burton bears his operatic best. 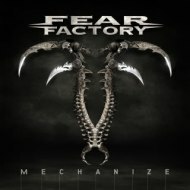 Speaking as a dedicated FEAR FACTORY fan, "Mechanize" is the album I've been waiting for. A pallet of syncopated destruction, punishing riffs and skilled songwriting, this album fails to disappoint. If there are any complaints to be made, the typical gripes of robotic production, lack of bass in the overall mix and a few overly-repetitive parts wouldn't be out of line, but these things have always been a part of the band's modus operandi and really don't take anything away from the end result. All in all, FEAR FACTORY 2010 is a fiery and move evolved rebirth of the band that changed metal in the '90s and, if "Mechanize" is any indicator, they'll do so once again.